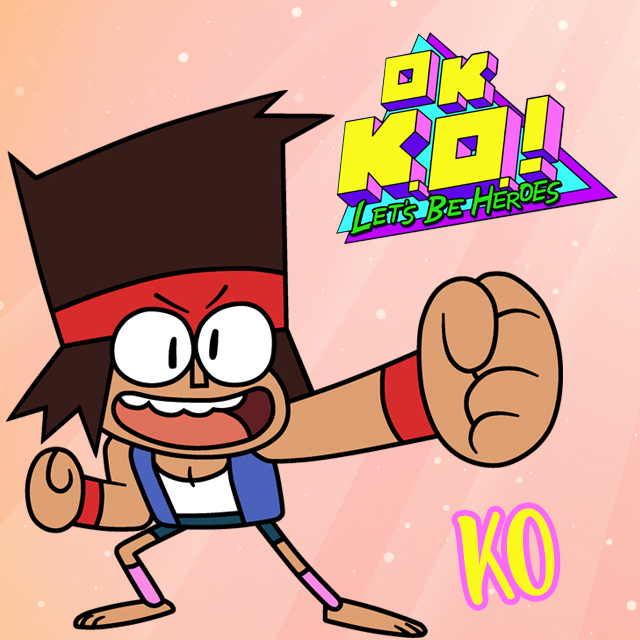 Here's the OK K.O.! 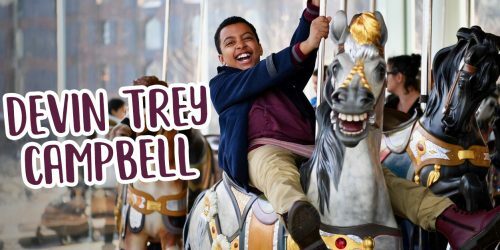 Let's Be Heroes Character You Relate to Most | YAYOMG! 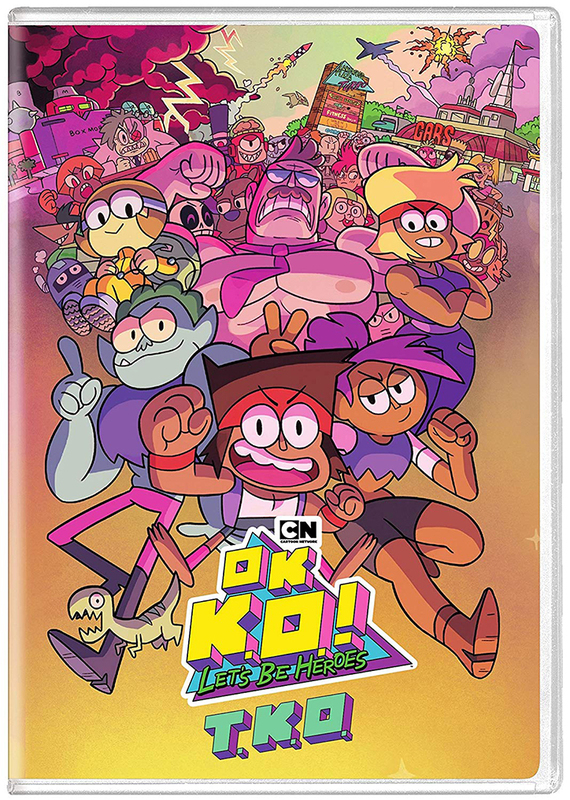 NOTE: Cartoon Network PR provided us with a complimentary copy of the OK K.O.! 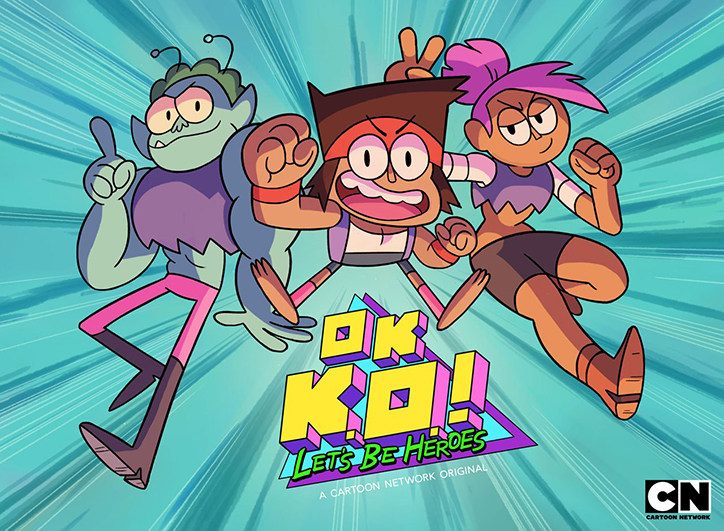 Let’s Be Heroes: T.K.O. DVD for review purposes. All opinions are our own; we were under no obligation to give a positive review. OK K.O.! Let’s Be Heroes is one of our favorite cartoons at the moment. It’s high-energy, super hilarious, and it’s like watching a video game come to life in cartoon form. If you’re like us and can’t enough of K.O., Enid, Rad, and the gang training to become skilled heroes and working at Gar’s Bodega, we have some super rad news for you. OK K.O.! Let’s Be Heroes: T.K.O. hit DVD on July 17th, and it features 18 episodes from Season 1 as well as the 22-minute T.K.O. special. 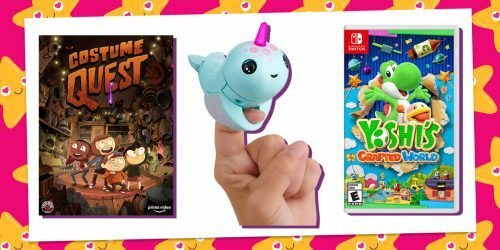 Whether you want to re-live all your favorite adventures or dive in for the first time, you’ll be able to jump into the non-stop action and antics by picking up this Volume One DVD from your favorite place to shop for stuff! It was also just announced at San Diego Comic Con 2018 that we’ll be seeing K.O. teaming up with some familiar faces for Cartoon Network’s biggest crossover event of all time! (Move over, Infinity War!) There isn’t much info about this special episode just yet, but we do know that Garnet from Steven Universe, Raven from Teen Titans GO!, and Ben Tennyson from Ben 10 will be heading to Lake Plaza to team up with K.O. and the gang. The episode is said to be hitting CN this Fall and it’s sure to be amazing. Have you ever wondered which character from OK K.O.! Let’s Be Heroes you relate to most? Keep on scrolling to find out! If you’re an endless source of optimism, enthusiasm, and positivity in your friend group, you’re a lot like KO. Even when times are tough, KO manages to hype up his friends to tackle the biggest challenges and will do anything to help out his besties. He may be small, but his determination to achieve his goal of becoming the very best hero is how he gets through the day. 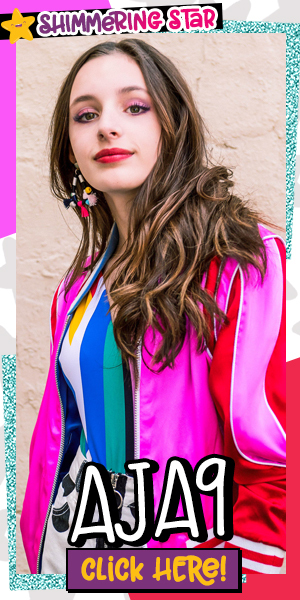 If you’re anything like KO, you love learning new things, facing a challenge head-on, and are always impressing your teachers and family with your ambitions and skill. Whether that be punching out baddies, turning things around after a bad grade, or taking the lead on a project, we know that you’ll do it the best you can with the support of the people who care about you. Just watch out when you’re in a leadership or power position. KO is a great motivator, but can sometimes get a bit cocky when taking charge – don’t let this happen to you! 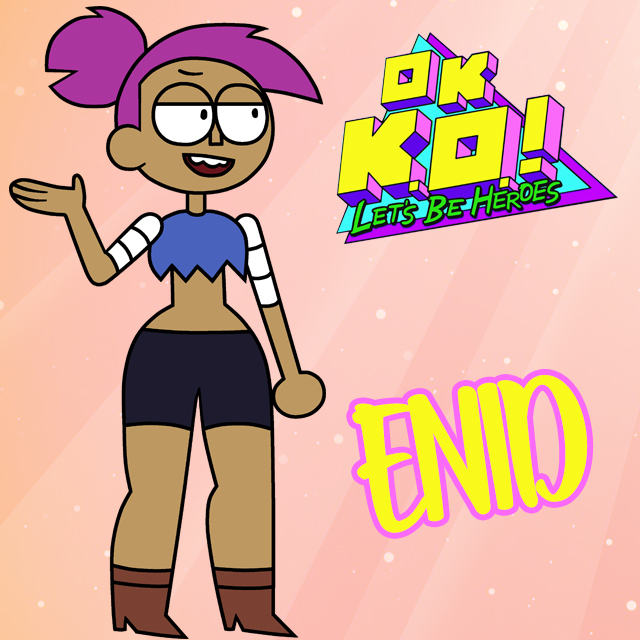 Enid is tough, sassy, and cool now, but she didn’t always have so together. Like most of us, she went through an embarrassing, awkward phase in school. But just look at her now! She’s a strong fighter, a great friend, and takes on responsibility in stride. If puberty is hitting you hard or you’re just generally kind of awkward, don’t worry, you’ll outgrow it, or better yet, learn to embrace it. If you’re anything like Enid, you’ve got a great head on your shoulders and love spending time with your best buds. You’re generally pretty logical and have patience when facing a challenge, but tend to get frustrated when things get too complicated. Don’t lose your cool! Take a breath and remember that you don’t have to be perfect, you just have to do your best and be your best self! On the surface, being like Rad might seem like you lack depth. Radicles is often considering to be one-dimensional, lazy, and a bit simple-minded. But don’t let his outsides fool you, on the inside, Rad is quite wonderful, he’s just a bit shy and afraid of showing the world his true self. That’s pretty relatable, right? Sometimes we hide behind personas, fashion choices, or shyness when we’re feeling insecure. That’s exactly Rad. 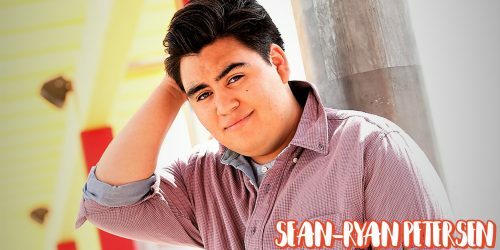 He may seem like your stereotypical dumb jock, but he actually loves kittens and finding his zen during a refreshing yoga sesh. If there’s a part of yourself that you’ve hesitated to embrace or show the world out of fear, let us be your cheerleaders! We think you’ll be surprised that when you show your most authentic self to the world, good things start to happen. All in all, Rad’s biggest downfall is that he’s kind of unmotivated and a bit lazy, so be sure to stay on top of your priorities! If you’re the one your friend group calls “mom”, you’re probably a lot like Carol. 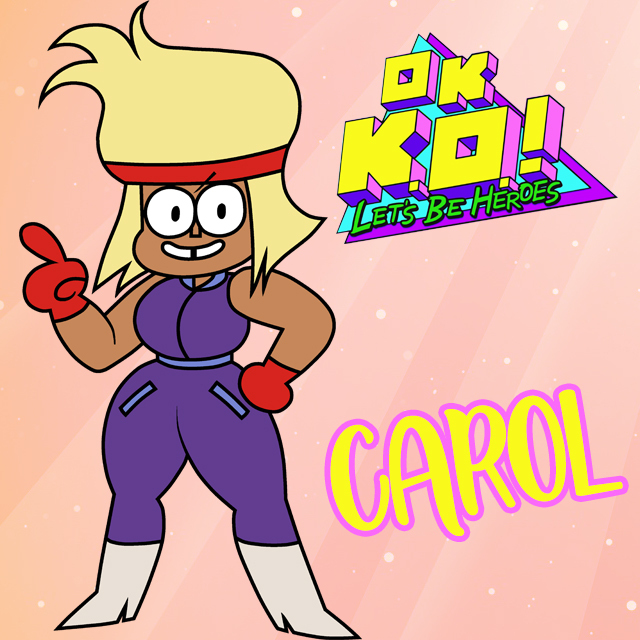 Of course, Carol really is a mom, which is why she can’t help herself from feeling completely enraged when people insult KO or don’t take him seriously. It’s hard to see people you care about being put down! Being the responsible one or the protector in your squad is far from a bad thing, in fact, it’s actually really great. You’re likely the one everyone comes to for the best advice, mom-like deep life metaphors, and trusts with their deepest secrets. You know how to put your foot down to sort out a disagreement or make a decision when your friends can’t decide where to hang out or which movie to see. Like Carol, you’re intelligent, responsible, and always have your arms open to dish out epic hugs. If you ever need a confidence boost, remember that Carol used to be one of the most well respected and best heroes around! 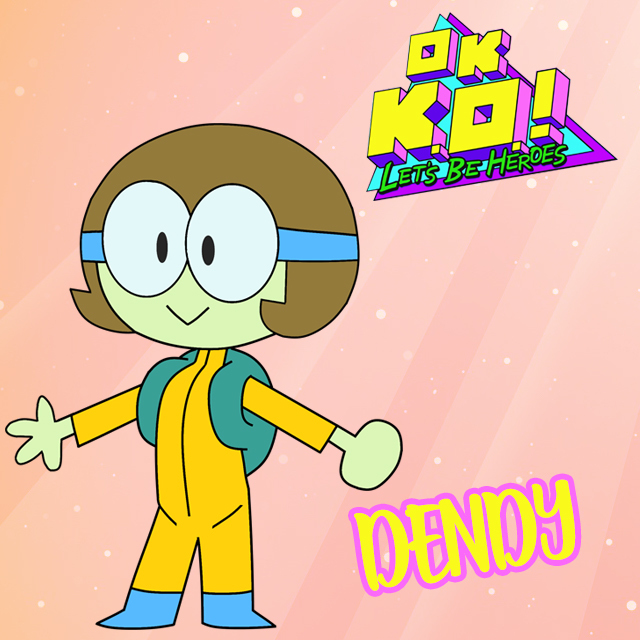 Does anyone else feel like Dendy is completely underrated? She’s super smart and savvy. Sure, she can be a little rough around the edges, especially in social situations, but let’s be real for a sec. Is there anyone out there who can’t say that everyone once in a while they’d rather hang out with their laptop than other humans? Even the most confident, put together people have their moments of awkwardness and introversion. If you find yourself drawn to Dendy, we have a feeling you have a logical, problem-solving mind. An excellent skill to have both while you’re still in school and out in the real world, but don’t forget that sometimes it’s okay to let your heart lead. Your brain will always get you to the most logical answers, but your heart will guide you along some pretty amazing paths if you let it. If you have a hobby or skill that you’re incredibly passionate about, don’t let that enthusiasm die out. Foster it, because you never know! Your love of doodling or reading science books today could have you inking comic book covers or heading to space tomorrow! One of the best things about Dendy? She’s always there for her friends when they need her the most, even if she doesn’t always understand them. 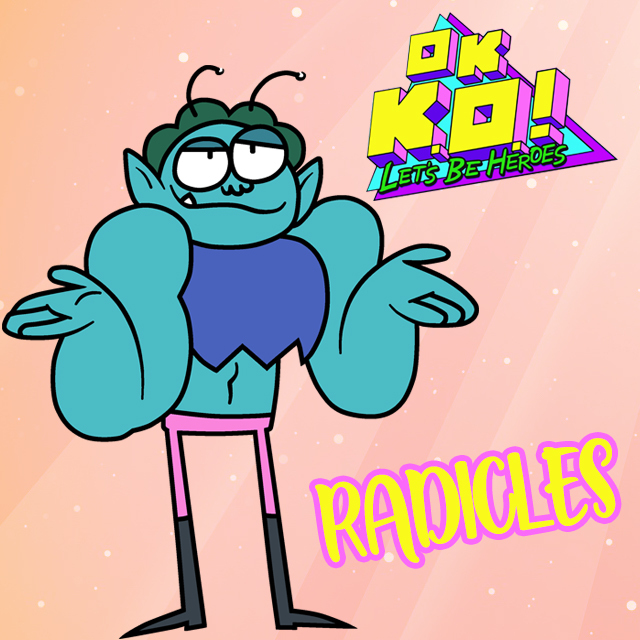 Now that you know which OK K.O.! Let’s Be Heroes character is your hero bestie, be sure to screenshot it, share it, and tag us! Want to find out which other characters you’re twinning with? Check out our personality quizzes!